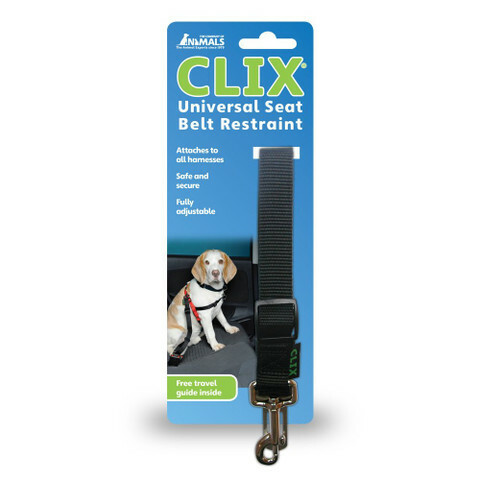 The Company of Animals Clix Universal Seat Belt Restraint, is a great solution when you are making any journey in the car with your dog. 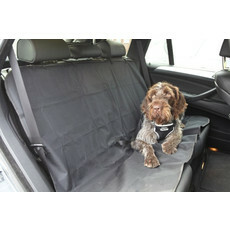 The simple strap design allows you to secure your dog whilst on the move in the car. 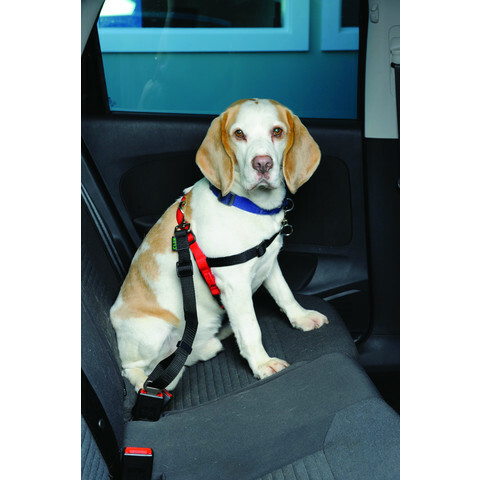 The trigger hook means you can attach the seatbelt adapter directly to any regular dog harness and it is designed to be easily secured by pluging straight into the existing seat belt socket (not suitable for Volvo cars). 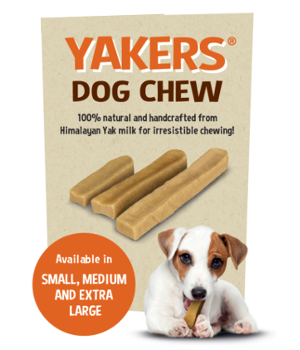 The strong material strap is fully adjustable, from 50cm-75cm in length to ensure a good fit for different breeds of dog. Should a longer length be required, the seat-belt can simply be threaded through the adjustment loop. 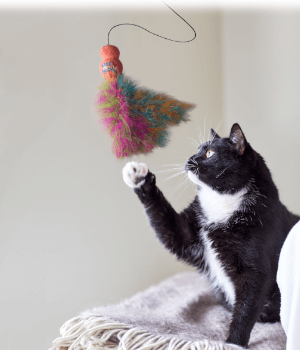 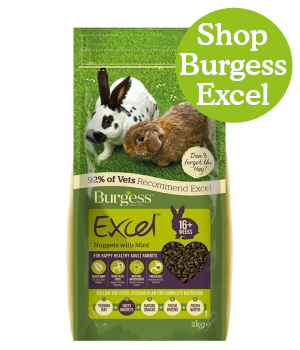 Please note that this product should only be used in conjunction with a body harness and not with a regular neck collar.